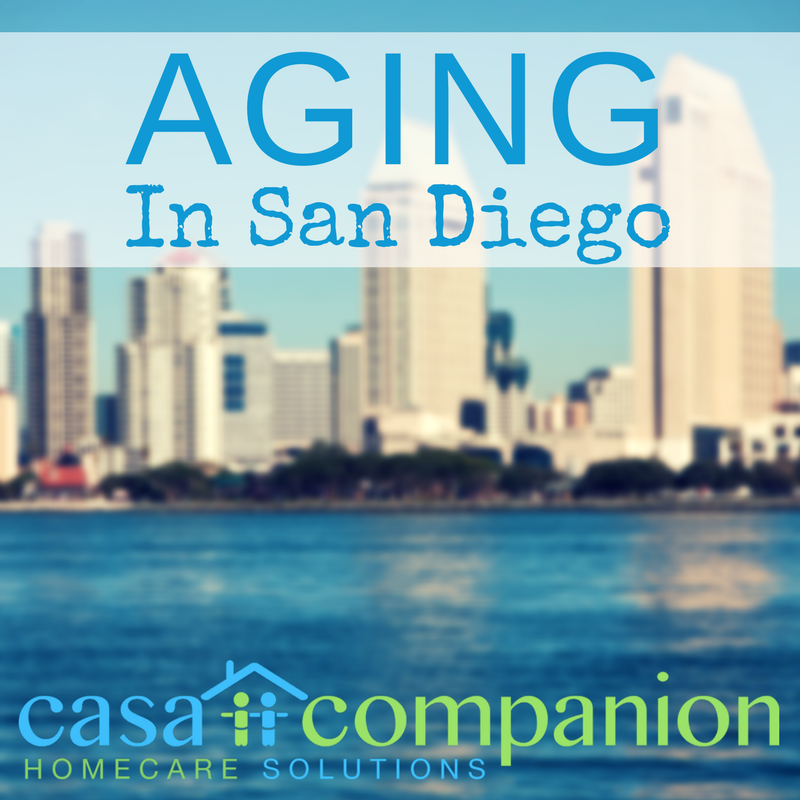 San Diego seniors want to live independent lives, enjoying all our city offers. However, San Diego, like much of California, is car-centric, and public transportation options don’t serve everyone. While seniors can use the ride services offered by the county and volunteer organizations, many loved ones who have given up driving miss the on-demand convenience of just hopping in the car. The very successful ride-share companies Lyft and Uber are used all around the world by people who can’t drive, don’t have access to a car, or can drive but shouldn’t get behind the wheel for whatever reason. 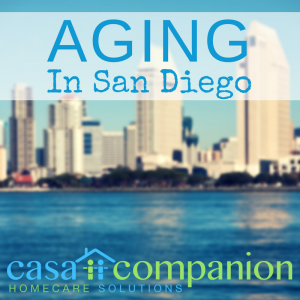 A new company started by two San Diego entrepreneurs launched late last year, and is already connecting seniors to the open road. Caregivers, home care aides and loved ones can now add a local business that offers another option to the senior with the active lifestyle who isn’t driving anymore. Seniors whose driving days are over for a variety of reasons are perfect customers for Lyft and Uber, with one tiny catch. Both these services are accessible only by smartphone, and a large majority of seniors don’t have one. This technology trend means that one of the biggest potential markets for ride-sharing has no way to access the service. Seniors are connecting with technology in many other ways, because personal computers and tablets are easier to use than smartphones, so the audience is ready for a work-around. Amy Stice and Elizabeth Legg are the co-founders of Arrive, a new service that acts as the middleman between a senior without a smartphone and the on-demand ride services Lyft and Uber. Amy’s 89-year-old grandmother Louise, who lives in Allied Gardens, is the client Amy and Elizabeth designed Arrive to serve. Louise has a flip phone, but not a smartphone, and so she can call Arrive’s operator who will dispatch a Lyft or Uber driver directly to her home. Arrive’s operator will then call her back to let her know her car has arrived so that Louise doesn’t have to wait outside. Louise can go shopping, visit friends or go to the salon on her own, and she simply calls the operator back to arrange for the return trip back home. Arrive is designed as a subscription service, which allows the company to store phone numbers, home addresses and frequent destinations for its clients. A user who has the $5 per month subscription pays a $30 sign-up fee, the fare for each ride and a $3 fee, which suits the occasional rider. More frequent users can subscribe for $50 or $75 per month, plans that waive a sign-up fee and include four and six neighborhood rides, respectively, each month for free. These work best for the independent senior who makes several short trips a month around the neighborhood. There are other companies that serve San Diego in a similar way, but they all require advance booking for each trip, while Arrive can summon a driver within the same 10 minute window as a smartphone user. Arrive’s pricing structure won’t work for every senior, but it’s a much cheaper alternative to owning, insuring, and maintaining a car. And the Arrive operator always provides a quote for the cost of the ride before completing the order, so there are no unpleasant surprises. One of the biggest fears seniors have is losing their independence and vehicular mobility, since having one’s own car means answering to no one. 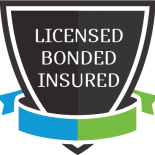 Services like Arrive offer loved ones continued independence and alleviation of the burden of caring for a car that may not be used all that much.